I am looking for a bottom mount twin scroll T3 for my RB25det. kind of off topic since its a nissan forum, but im sure people own more then just a nissan hah. I didn't see it on the website, but do you guys plan on doing anything for a subaru? Nothing for the Subaru Engine's at this time. cole d: PM sent back about the expansion tank. On the 1J engine, we just recently developed this manifold so it has only been designed with the non-vvti at the moment. If you want to get the vvti version pm me some more info and we can see what type of time frame to get flanges made and the manifold built. Find More Posts by T.O.D. make a bottom mount for kade? t3 with 44mm wastegate too lol? Sheldon: We have a bottom-mount for the KA that's T25 no external option. When going to a T3 turbo and external gate our topmount manifold is best for the maximum potential of the turbo and optimum boost control. 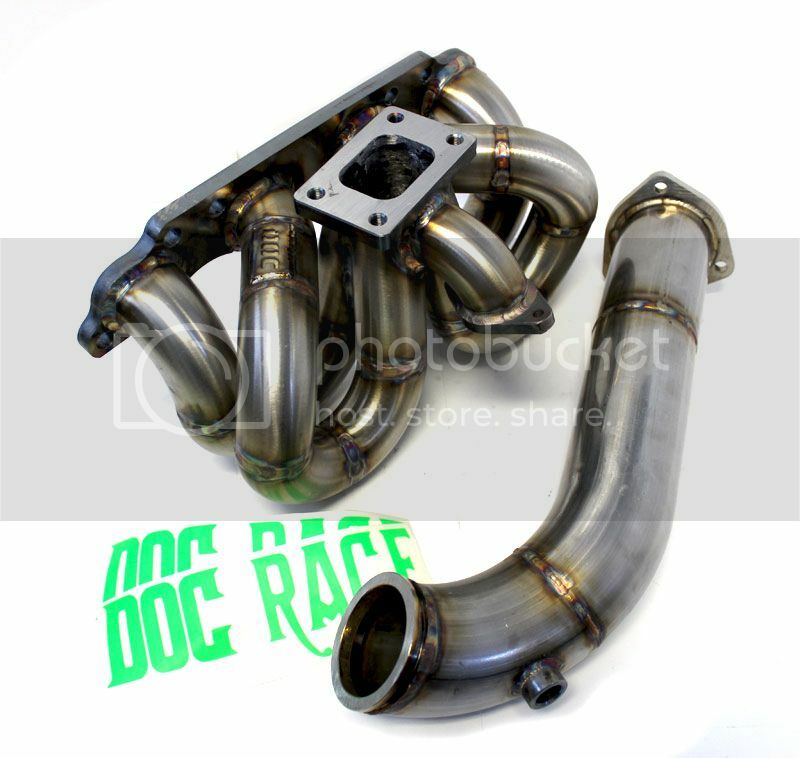 Do u make a t3 twin scroll, sr20, and a down pipe to do with it? Still have one SR20DET T3 Topmount with two-bolt 38mm wastegate outlet in-stock, combined with a 3" Stainless Downpipe (2.5" V-band flange) for Garrett/Precision exhaust housing. Any pictures of an Rb25 S chassis and what size down pipe can be used? 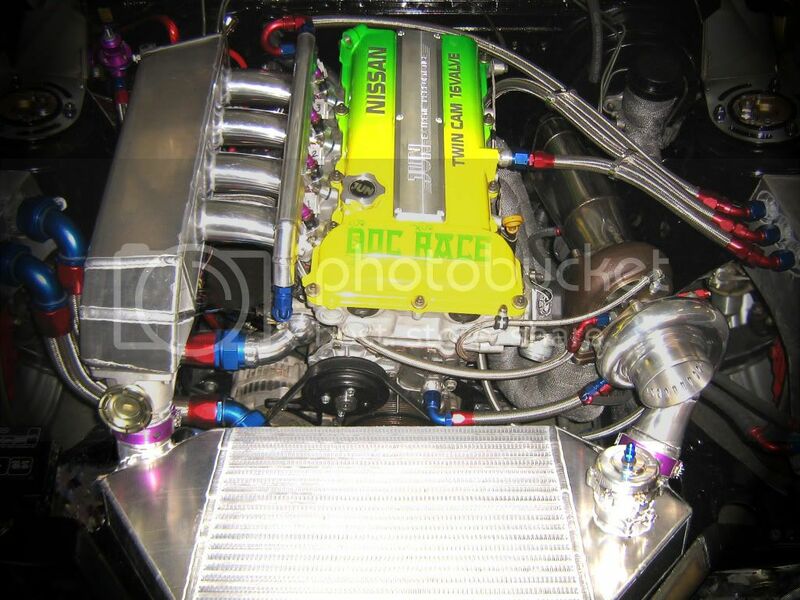 Do you guys do custom intake manifolds like this for the KA? rb25 v band in and 44mm out top mount..?